Building Description: Charming, brand new studio apartment located very close to the city centre (10-15 minute walk). 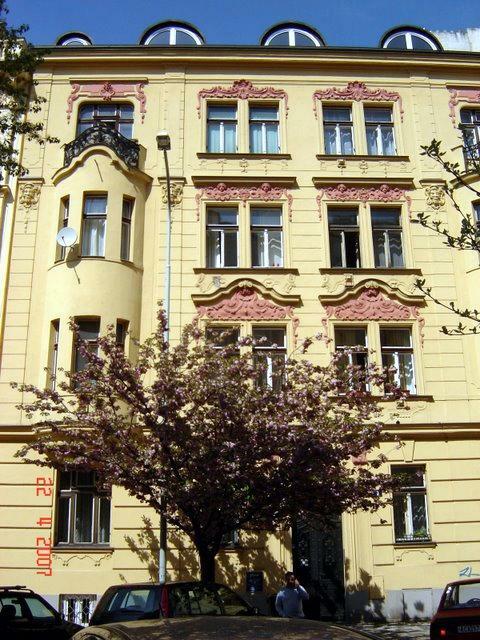 If you`re looking to live in Prague for an extended period of time, we suggest you to stay at Prague Tower 2 Apartment for a comfortable stay. Move and Stay allows you to book easily a Prague apartment, whether you`re looking for a serviced apartment, an aparthotel, or a residential apartment for rent. Many of our Prague serviced apartments come with full accommodations, including a full kitchen and a lounge.